This camera was a carry around, and I know it had to cost less than 20 bucks, but it was my first Digital camera. 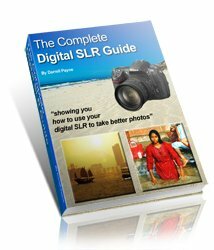 I thought I was in the big time because I would shoot all day and come home and send the images to my computer, where I would be so proud. I still have that camera, but I have now moved up to the Canon Digital 300 Kiss, the camera is getting old so I may be ready to retire it and move on up the Canon ladder. We think this could be the Vivitar Tino had. 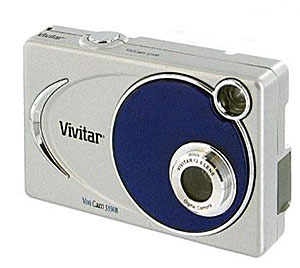 Vivitar has been making cameras for year. But they tended to be better known (in the photography world) for their lenses and flash guns rather then for their cameras. Pleased to see that it gave some early 'digital pleasure'!